We offer a “complete home renovation service” – Including demolition and removal, replacement floors, walls, partitions, plastering, ceilings, windows, doors, re-fit kitchens and bathrooms, tiling, painting, plumbing and electrics. We can re-build pretty much whatever you desire to your specification. You just tell us what you want, or, we can give you advice on what we think could work for your specific requirements. This service covers every aspect of home renovation needs. Within the office or workplace, as with the home, we also offer a “complete refurbishment service”. 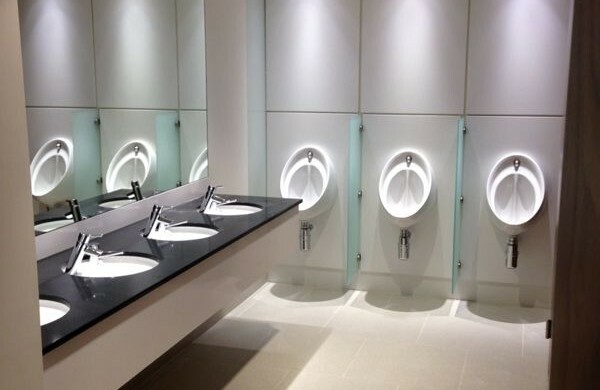 This includes relocatable or permanent partitions, replacement suspended ceilings and kitchens units with worktops, carpet and vinyl flooring, toilet refurbishment including vanity units, service concealment panelling and cubicle partitions. We cover office refurbishment in Bedford & Milton Keynes and our Mayfair office covers office refurbishment in London. All services listed above on our renovations information is also offered with the office/workplace refurbishment service. Whatever your demands, however big or small Interprove can help you.